In his latest 'FROM YG' letter, YG Entertainment's head producer Yang Hyun Suk personally spoke up about Sechskies member Kang Sung Hoon's controversies for the first time. Previously, Sechskies's Kang Sung Hoon became involved in controversies related to operation issues of his personal fanclub Hoony World, including one-sided cancellations of events, missing fanclub event revenue earnings, and relationship accusations with the president of the fanclub. Later, he and his coordinator were also accused of breaking into a former manager's home. "There are 3 teams whom YG has recruited from the outside in the past 22 years - Psy, Epik High, and Sechskies. YG was able to form good memories and good outcomes working with Psy and Epik High for the past 7-8 years, and these artists' contracts have come to an end, after which they returned to their own places. The only team recruited from the outside left is Sechskies; however, due to recent unexpected occurrences, the team is currently in a time of chaos. 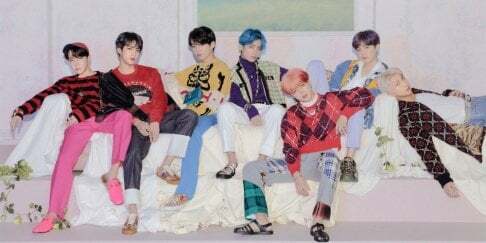 Because of worries that it would add negative pressure to the members, who were preparing for their domestic concert, I avoided discussing the topic of controversy. But now, I plan on meeting with the members soon in order to talk through Sechskies's new song recording, which was temporarily halted, as well as the group's future direction. Separate from Sechskies's new song recording, I recently also made a personal suggestion via SNS, wanting to try a solo for Eun Ji Won; currently, that project is in the midst of recordings. We are still in the beginning stages, so I regret to inform you that we cannot provide more detailed information; still, I hope that the above provided fans who must have been suffering from the painful chaos with even the smallest ray of good news." 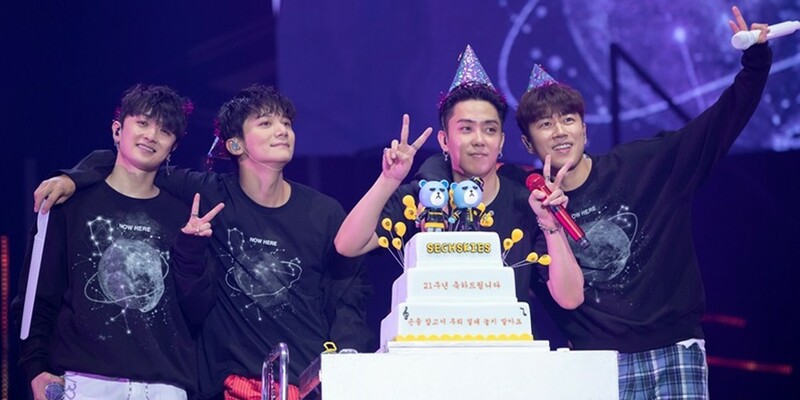 Back from October 13-14, the 4-member Sechskies successfully held their 21st anniversary concert 'Now, Here, Again' at the Olympic Gymnastics Arena. Loving how YG is handling this. It's the right way to address the issue without fueling the flames or throwing Sechskies under the bus. It's actually smart of the company not to make public statements when they don't have all the facts. Being caught in a lie later would have been worse than keeping quiet while they figured things out. It's even worse when the superficial facts (as laid out by the gossip news sites) paint such a negative initial picture. They had to find out exactly what was going on before making a statement to not hurt him further and they had the other members of Sechskies to consider as well. Sometimes it's not so simple.